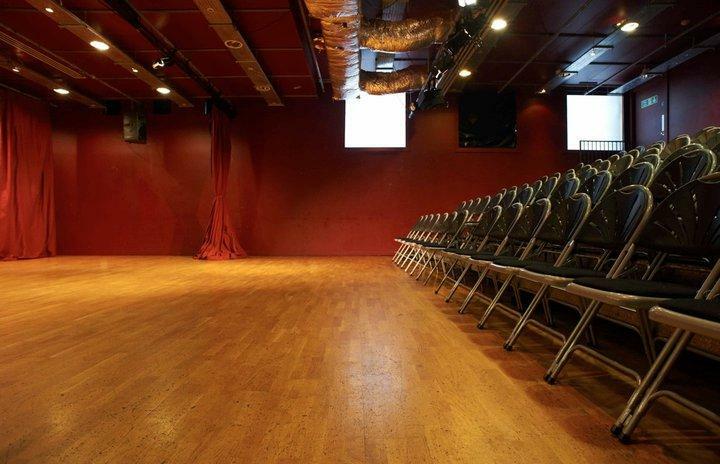 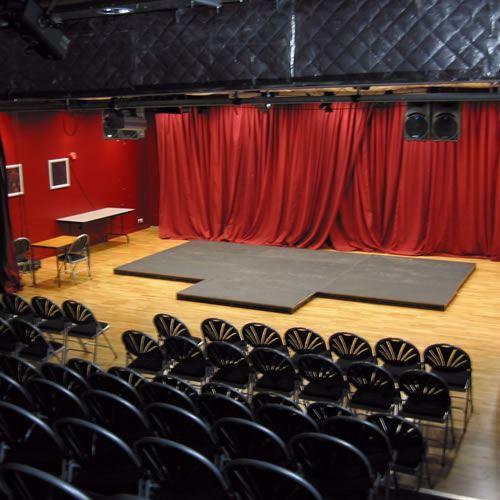 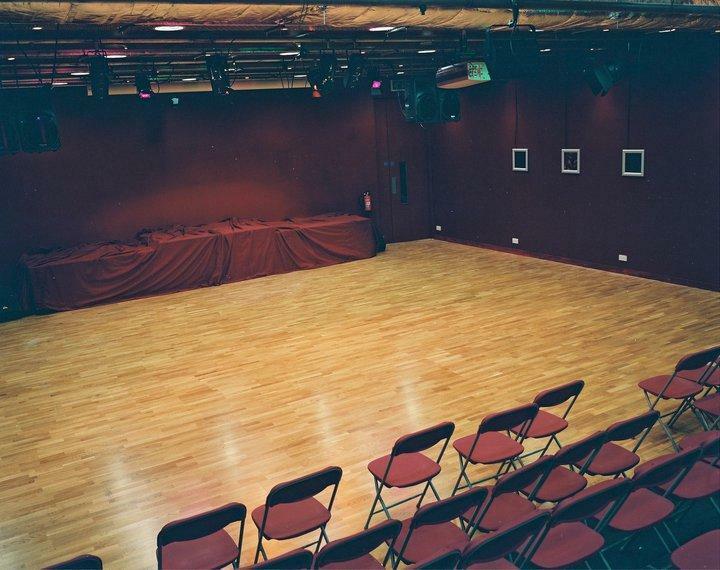 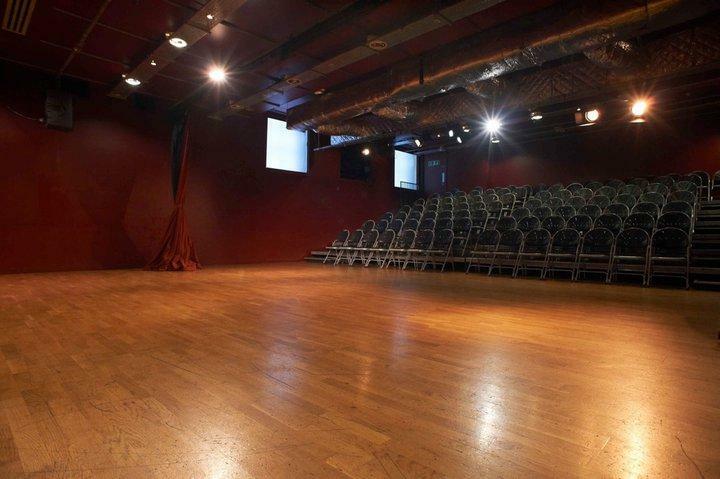 Oxford House is a fantastic arts and meeting venue in east London. 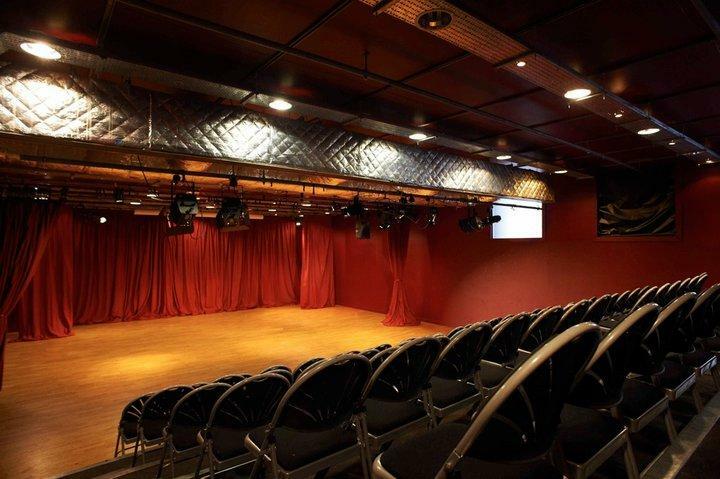 Only 15 minutes from Oxford Circus by Central Line, OH has a mixture of spaces ideal for meetings, training events conferences, showcases/product launches. 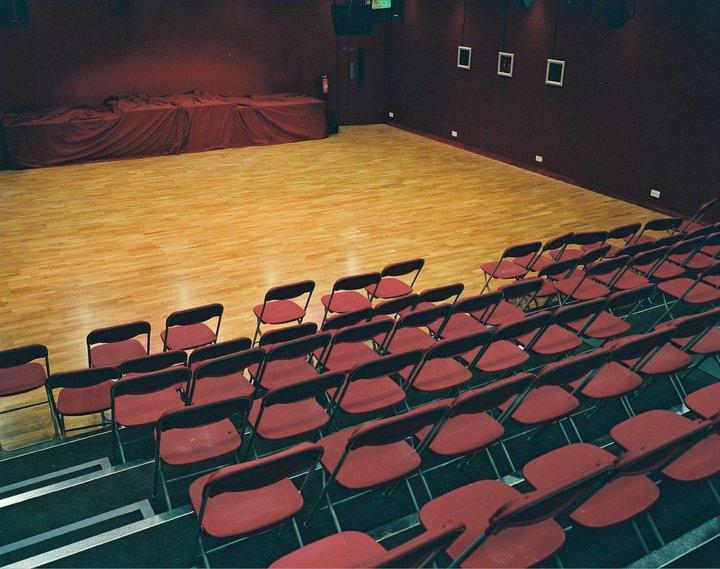 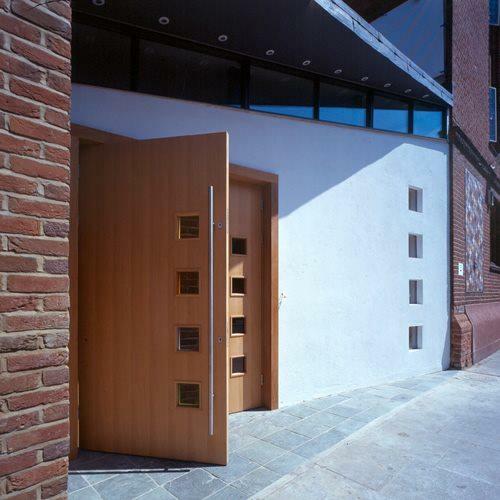 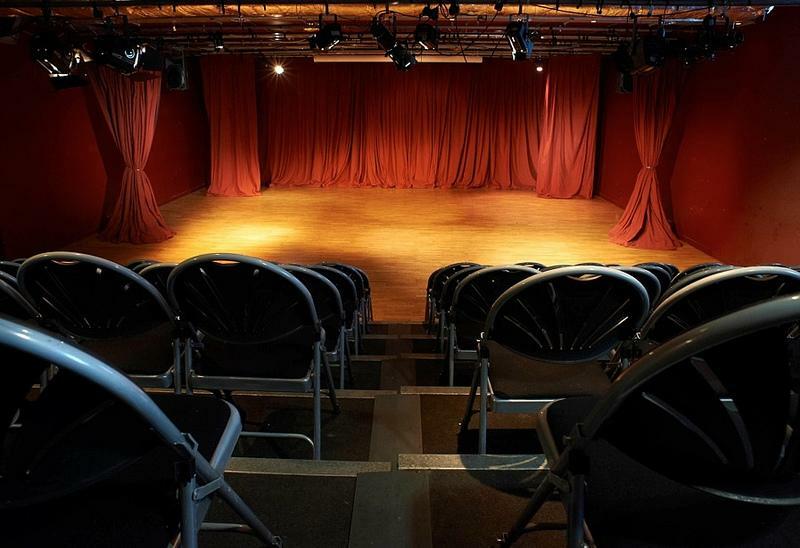 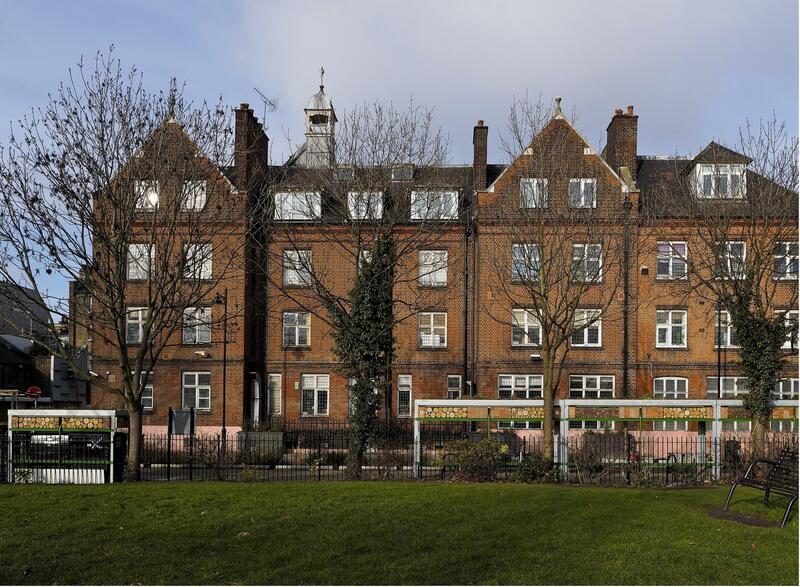 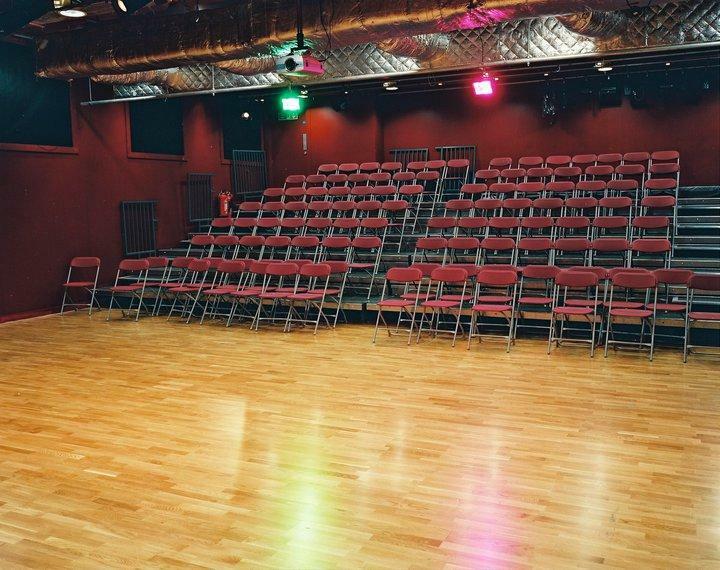 Spaces include contemporary studio theatre that seats 120, 2 meeting rooms, dance studio, gallery and even an original former Victorian Chapel. 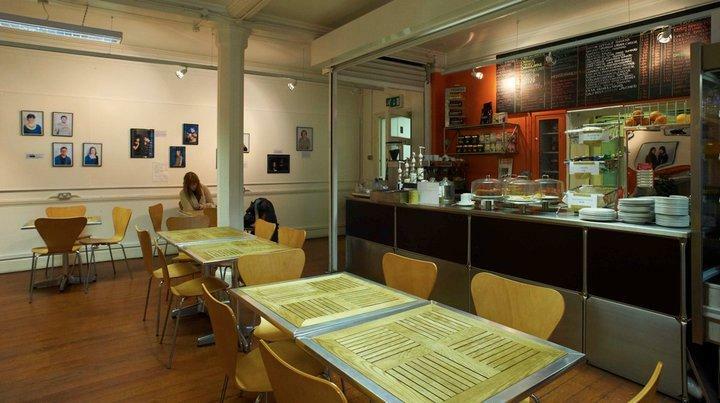 We even also meet all your catering needs with local caterers, Limoncello.